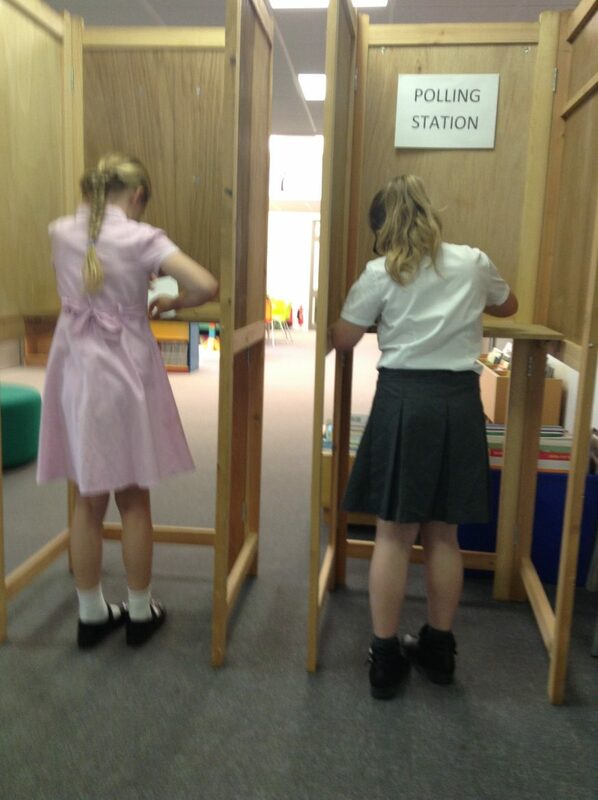 Following a session of presentations given by the children who wished to represent their classes on the School Council – each class in turn visited the Polling Station. 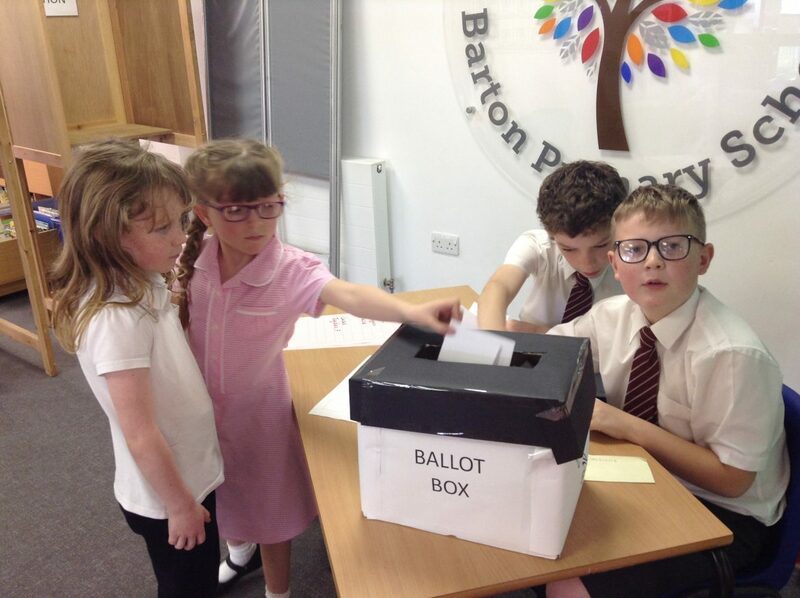 The new School Council representatives have been presented with their new silver/burgundy ties. 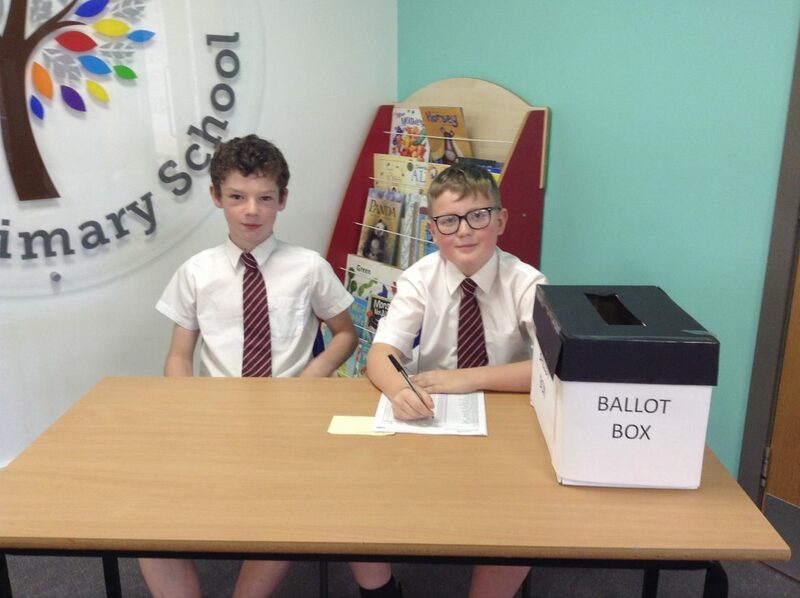 Each year in April pupils who wish to represent their classes on the School Council are invited to give a short talk to their class during which they have the opportunity to explain why they think they would be a suitable candidate to represent the views of the children in their class, make a commitment for the year and be good ambassadors for the school. 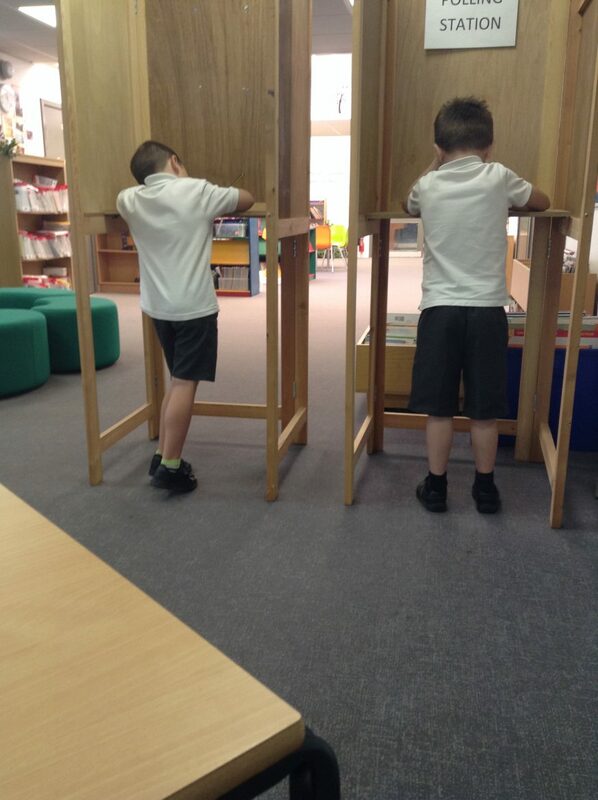 Each class then holds a secret ballot to elect their representatives for the coming year. 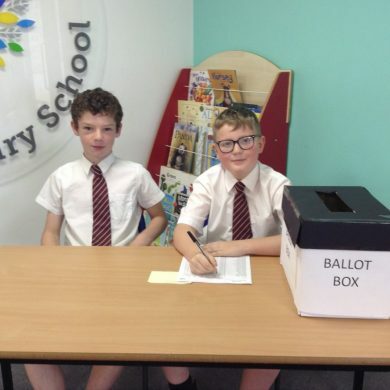 The School Council meet each week and discuss issues raised on the agenda and have the opportunity to bring up issues raised by their classes. 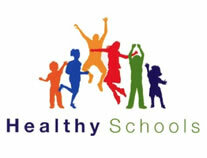 Throughout the course of the year they are involved in a number of whole school projects e.g. 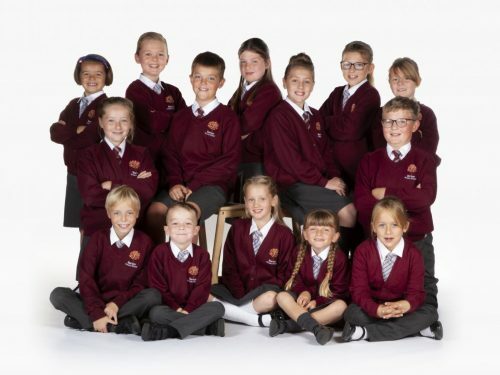 the change and revision of the school uniform, the move to the new school site, the introduction of a second hand uniform shop, the selection of playtime buddies and in community projects. 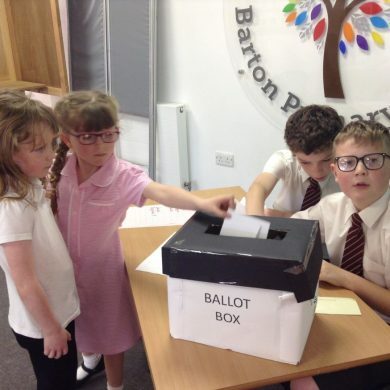 They are currently raising funds for a fruit forest adjacent to the church on the roundabout. 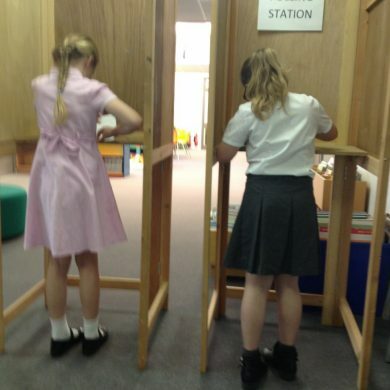 In addition to this they have been set tasks by the school’s governing body e.g. 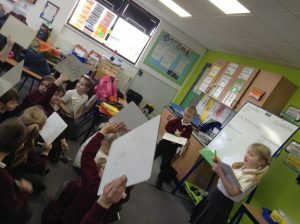 The School’s travel plan which they helped to prepare for the move to the new site and which they review regularly. 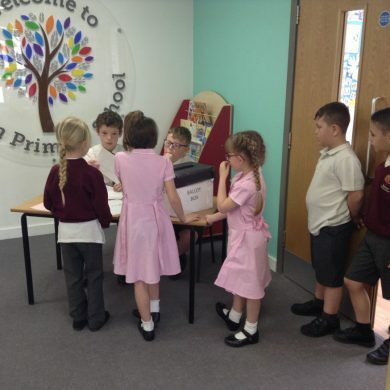 Each year they then report to the governing body explaining the projects they have worked on during the year and presenting their budget. 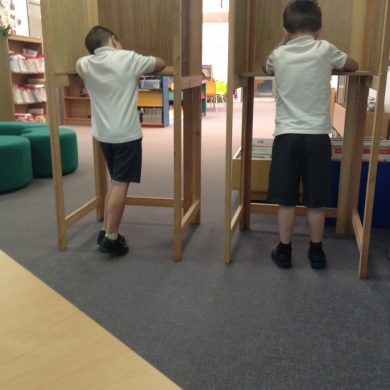 We promote democracy in Year 2. 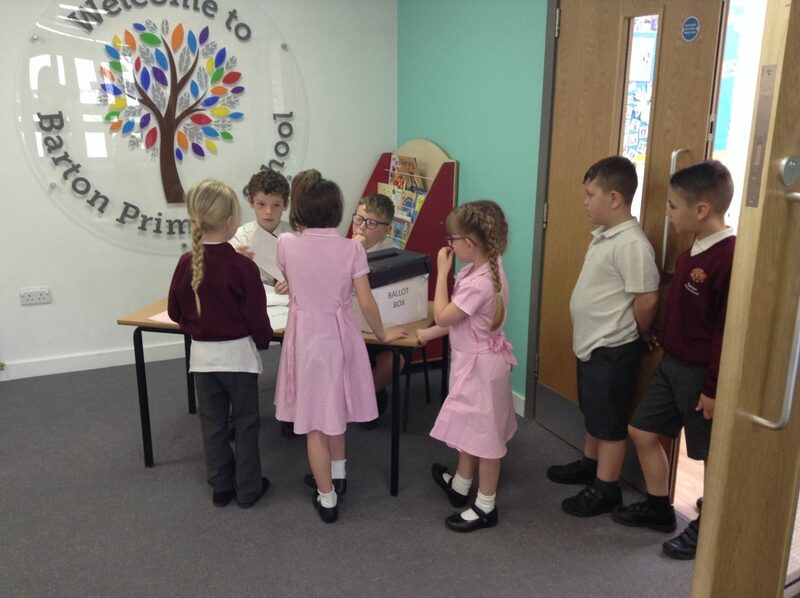 The school council representatives held a vote to elect the new classroom monitors.